Is there a real Wix vs WordPress comparison or are we talking about similar things? Well… In short – no. 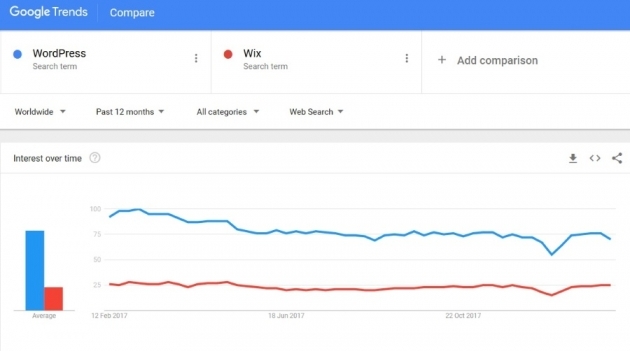 Wix and WordPress are most certainly not two peas from the pot, but not to leave you without the full answer, here is our detailed analysis on both platforms. We also drew our own conclusion and would also like to hear what are some of yours, at the end of this article. Wix was founded in 2006 as a startup by three colleagues and friends. Once a cloud-based web development company now serves as an easy build website platform. WordPress was created in 2003 as an open source blogging platform by and for the community. Since then, it evolved in the most significant worldwide CMS platform that almost 30% of global websites uses. Wix is customizable, drag and drop website builder, an easy DIY solution for artists, bloggers, small business owners and all the people who have no experience with code. 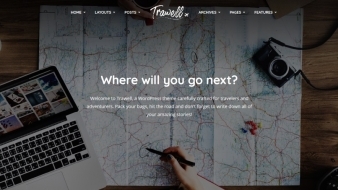 A tool for creating interactive websites without any coding experience. Sounds neat, right? When you think of Wix, you think of the stylish and easy DIY web design. People often use it for online shops, lifestyle blogs, portfolios, even vlogging. Even if you are a complete novice, you can create a good looking website that does you and your business good. By looking at their site, you can see that Wix is serving over 110 million websites, while at the same time, WordPress is hosted on almost 1/3 of all the worldwide websites and rising! To use Wix, all you need to do is set up account and build the website using predefined templates and online tools at disposal. As for WordPress, you need to install it onto a web server before using and connect it to the desired domain name. So, on the glimpse of it, seems that Wix is more flexible than WordPress. But, don’t let this comparison fool you. WordPress gives you flexibility like no other CMS platform. How you ask? Well, WordPress is the whole deal, it’s user and SEO friendly, highly customizable. And that’s not even half of it yet! There are more than 54.000 plugins and, as for themes, dozens of new free ones come each day! Wix has only about 100 free theme templates to choose from, so… You get the picture. And, if you’re wondering which plugins to choose, might as well start with these from our list. Talking about the price, the situation goes like this. 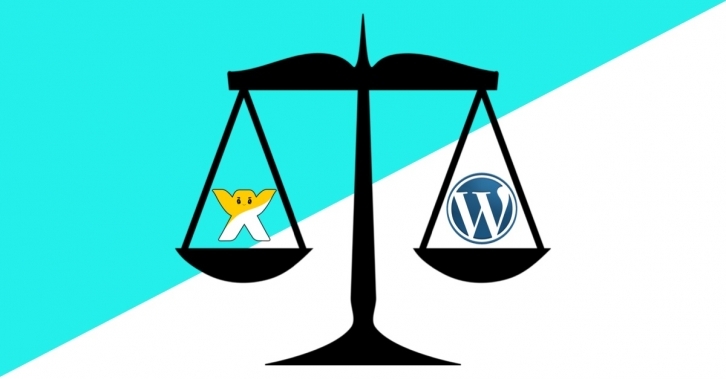 Both Wix and WordPress are essentially free, but both come with the paying upgrades. While free version gives you unlimited pages, 500MB storage, hosting and a mobile site, upgrade, plans have more control over your site. 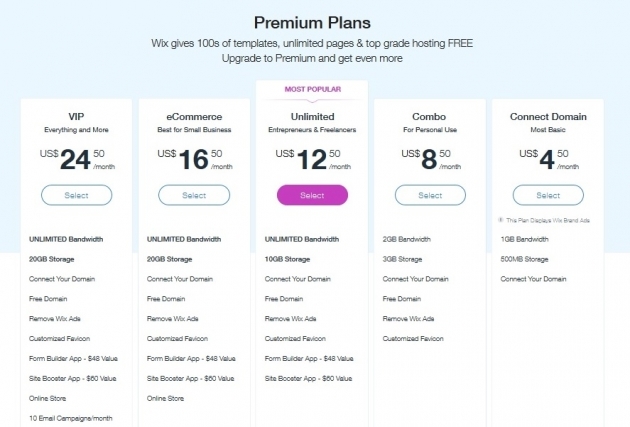 For WordPress, the platform itself is free, you have the liberty to choose among thousands of free templates, but there are things you need to pay for. Things like domain name, hosting, a developer to set you up with the website – if you don’t know it how by yourself. All that can cost from $100 to several thousands of dollars. Both Wix and WordPress have its support system, on the website and Social. While we agree the number of open tickets on WordPress support can be overwhelming compared to Wix’s one, there are other approaches to your answers, too. Aside from the official support, WordPress has a firm and reliable community of people who are willing to help you in any way. Look them up on Facebook Groups, at your local meetups and WordCamps, they (we) are everywhere 🙂 This is the main difference here: there is no way any platform can compete with the global WordPress community. 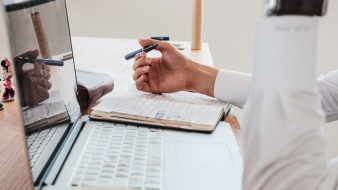 While Wix is a great option for people who aren’t familiar with the online environment or coding whatsoever, it does come with some severe limitations. Yes, it has fancy templates, easy drag and drop features that help you build a site like playing with blocks, but that is all. With Wix, you get less than the basic website for presenting your business, hobby or portfolio but on someone else’s domain – if you opt for a free version. And even in premium options, you still have limits because Google isn’t that keen on Wix. It’s just not that SEO friendly and open as WordPress. Yes, Wix uses WordPress as their blog platform of choice. Hope this article helps you make your own decision regarding this debate. 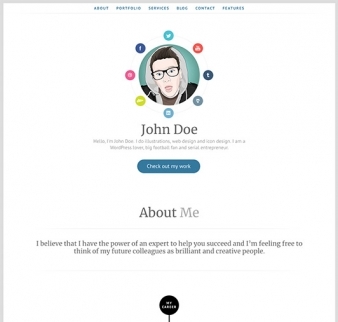 If you decide to choose WordPress – take a look at our premium themes. Try before you buy and test free any of them for seven days! WordPress popup plugins – do they work and should you use them? 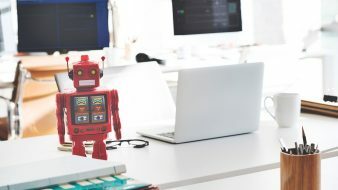 Thanks for this article, I have a wix website and have been pretty happy with the ease of use and options but there are a few technical issues that I am dealing with and I am not happy with the mobile options. I originally used the wix site as a portfolio site (I make quilts) since it is very easy to design, add content, blog, and build galleries but I am now wanting to add a store option so I am still looking in to seeing if wordpress might be a better option because of the issues you stated in the article. Nice comparison, I actually have a free WordPress site that I am planning to move to a paid platform so this was very interesting. Nice comparison done. For me, personally WordPress is more flexible, 100% free software (only domain and hosting cost), huge support and developers community and Wix is a drag and drop website builder with higher cost and less flexibility.